Like most folks without cable, the biggest drawback I’ve found is the inability to keep track of my favorite sports teams. While MLB.tv takes care of that need during the baseball season (Disclosure: I’m a big Phillies fan), keeping tabs on the NFL season is a whole different beast. But what if you could stream every NFL game over the Internet? That’s what I did over the weekend, as I got my weekly dose of football not on TV at a friend’s house or at the local pub, but in the comfort of my own home, on my laptop and iPad. It’s important to note that this isn’t a guide to streaming games without paying for cable or satellite TV. The iPad apps I used — DirecTV’s NFL Sunday Ticket to Go and ESPN’s WatchESPN app — aren’t available for free. DirecTV’s NFL Sunday Ticket package costs $350 for the season, for instance. I was lucky enough to score a login to Sunday Ticket from a PR contact with an invitation to test out the service, but those without DirecTV satellite service can sign up for the streaming option if they’re willing to shell out the cash. Meanwhile, live video on the WatchESPN iPad app is only available to Time Warner Cable, Brighthouse Networks and Verizon FiOS customers who subscribe to ESPN. Again, I was able to log in through a test accountI had received from ESPN when the application was launched. The good news is that NBC’s Sunday Night Football stream is still free, although that means those without cable or satellite will only be able to stream one game a week. 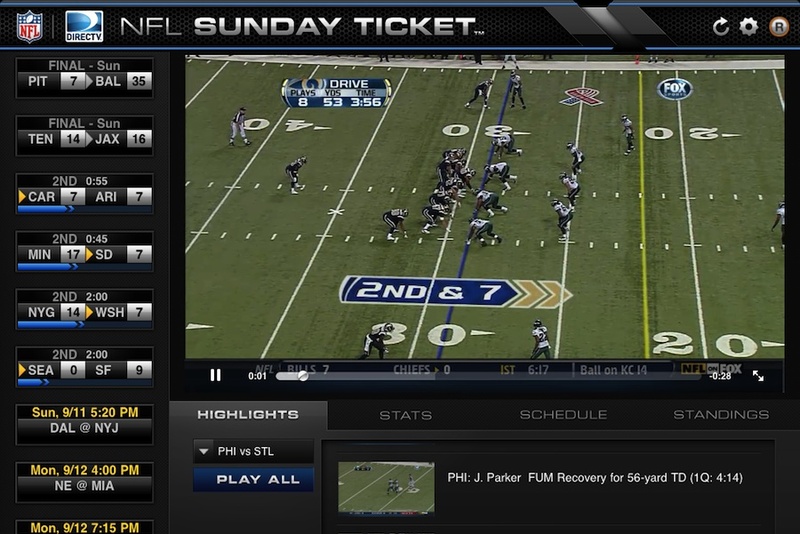 DirecTV’s Sunday Ticket iPad app has pretty much everything a football fan could want on game day. It has live scores from around the league and the ability to switch between virtually any game shown on CBS or Fox during the 1:00 p.m ET or 4:00 p.m. ET time slots. It also provides stats and game highlights from each game shown during that time period. Most importantly, the Sunday Ticket app has the Red Zone Channel, which jumps between games whenever a team gets into scoring position. Red Zone is perfect for the football fan who has ADD, or who might not be rooting for any particular team on Sunday, but just wants to be updated on all the scoring action happening from around the league. The one thing Sunday Ticket doesn’t have on the iPad is a video archive, meaning it’s pretty much useless except for a period of about six hours every Sunday. But for those six hours, it might be a football fan’s best friend. While the other two apps are available on the iPad, NBC’s Sunday Night Football broadcast leverages Microsoft Silverlight for playback, so it can’t be streamed on mobile devices. As a result, I watched it on my laptop. On the plus side, the service gives viewers a choice between multiple camera angles throughout the broadcast. That said, video playback was just ok, and suffered from occasional buffering — something I wasn’t used to or expecting in the age of adaptive bit-rate streaming. It was an experience that reminded me how much I prefer HTML5-based HLS streaming on the iPad. One final downside to the SNF experience was a lack of diversity in the video ads that ran during breaks. If I never see the Toyota Venza Facebook commercial again, I’ll die a happy man. After a disappointing streaming experience on my laptop, it was nice to get back to watching football on the iPad. 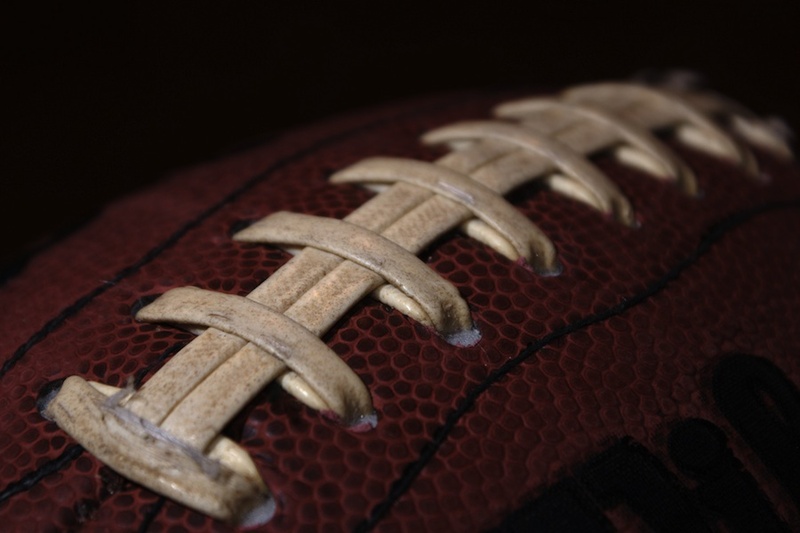 With WatchESPN, the iPad once again transformed into a personal football machine. While I was mostly interested in watching Monday Night Football, the ESPN app isn’t built for that. In fact, viewers can watch live streams from ESPN, ESPN2, ESPN3 and ESPNU on the application. The MNF broadcast on the iPad was more or less the same as what was on TV, which is a plus for viewers who might not be at home for whatever reason. Interestingly enough, while WatchESPN allows viewers to tune in on the Apple tablet device, those checking from their mobile phones are blacked out due to an exclusive mobile distribution agreement with Verizon. If there’s one thing that I learned this weekend, it’s that the technology for distributing live streams of popular content like NFL games is fully baked, but access to those streams is being held back by contractual obligations. DirecTV is paying about $1 billion a year for exclusive access to all Sunday Ticket games over the next four years, so you can’t really blame it for not being more open and selling the online portion at a discount to the satellite package it offers subscribers. After all, the whole point of NFL Sunday Ticket isn’t to collect the annual $350 charge from users — although that’s a nice bonus — but to get more subscribers signed up, who will hopefully stick with the satellite TV provider year-round. As for the WatchESPN app, the biggest issue is that it’s not available to more cable or satellite subscribers, simply because the operators in their area haven’t struck a deal with ESPN. Hopefully that will change with time. 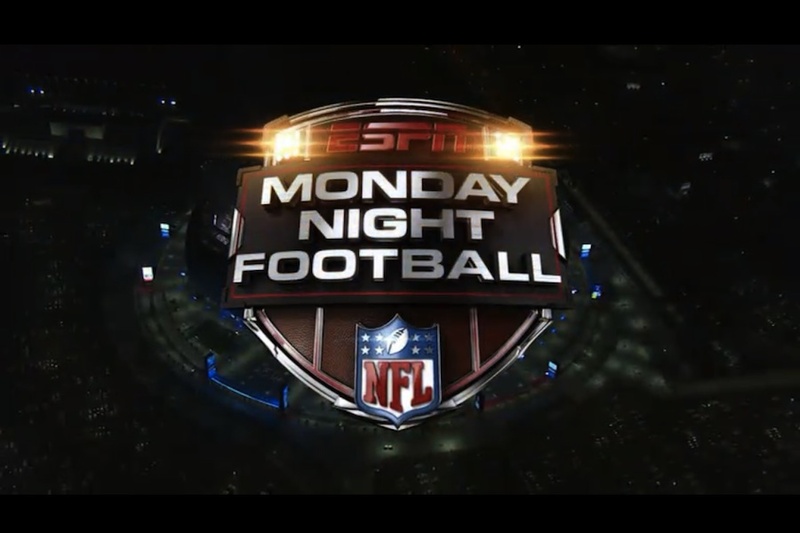 In the meantime, streaming Monday Night Football on the iPad serves as a great example of good value-added service to consumers that is being held back by rights agreements. Football photo courtesy of (CC BY 2.0) Flickr user Tom Newby.